An Olympic level athlete and a master assassin trained by ninja cult The Hand, Elektra Natchios was the daughter of a Greek Ambassador. During her time in college, she started a relationship with the blind lawyer Matt Murdock, who would later become Daredevil. After she lost her father in an accident during a hostage situation, she gave up on law and traveled to Japan. Her master Stick; who also trained Matt, trained her up well enough but she later joined the ranks of The Hand. 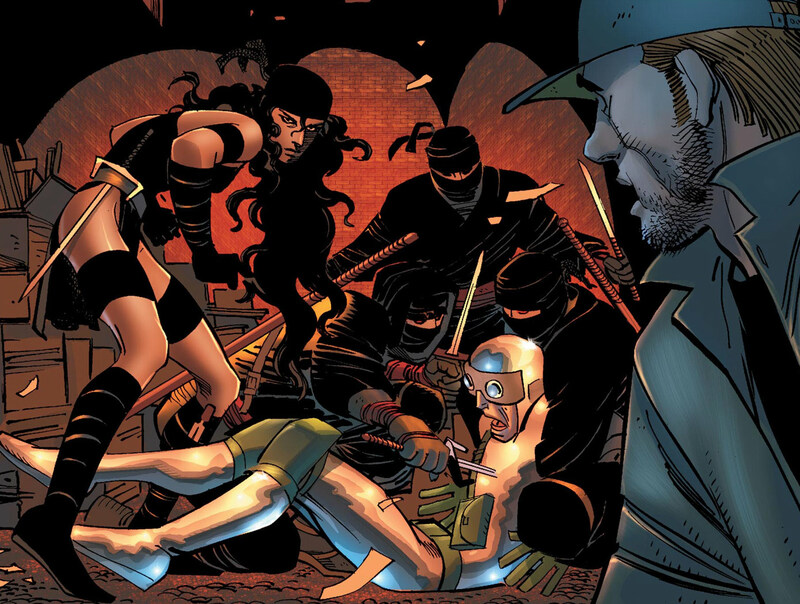 Elektra become their top assassin but eventually left them after sometime to be a bounty hunter. Soon, in New York, she earned the place of Kingpin’s top assassin and encountered her former lover Daredevil again. 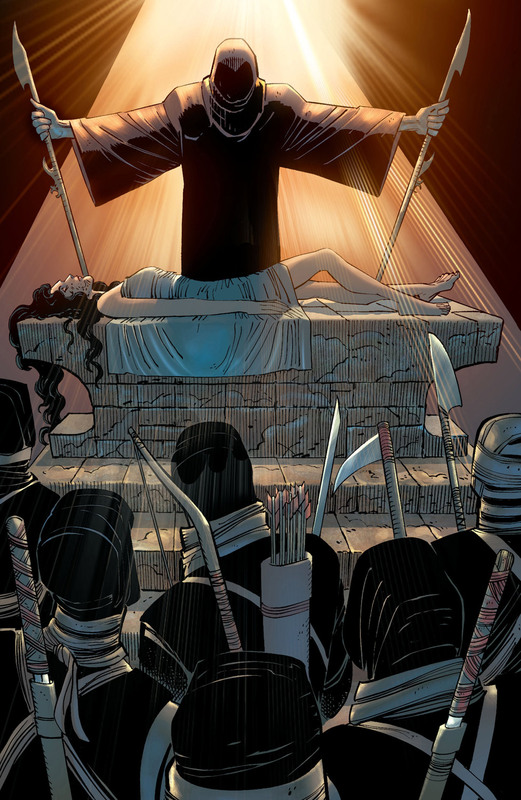 One of Kingpin’s former hitman Bullseye impaled her with her own sais in retaliation to get his old position back. She was resurrected and revived by Stone, yet she did not appear to Matt for years. She even tangled with the feral mutant Wolverine several times; especially when he lost his Adamantium and also when he went rogue as “The Enemy of the State” after being re-programmed by Hydra. She was then captured and replaced by the Skrulls before their “Secret Invasion” on Earth which is revealed after the imposter died in a battle with New Avengers. 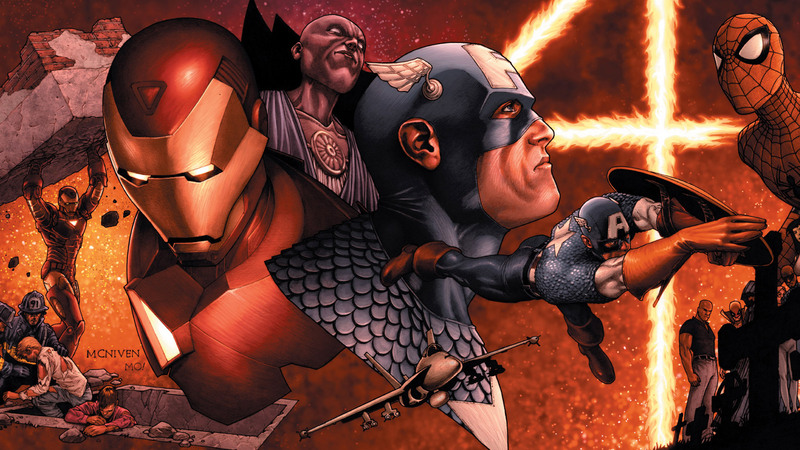 Norman Osborn's Dark Reign brought her imprisonment to a H.A.M.M.E.R. facility, which she escaped soon. She is offered a place in the ranks of the newly reformed Thunderbolts strike team alongside Agent Venom, Deadpool, Red Hulk, Punisher and The Leader. For more information on Elektra comics series, you can check out these links below. 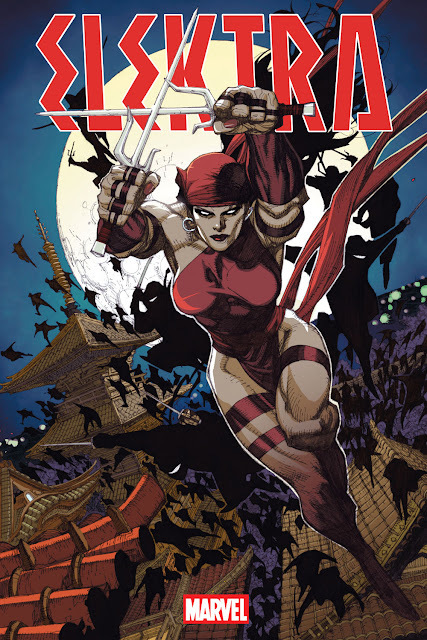 Here is your links for "Elektra" comics from Marvel Comics. During his run on the monthly ongoing Daredevil series in 1981, legendary comic book creator Frank Miller (All Star Batman & Robin, Batman – Year One) created the character Elektra. 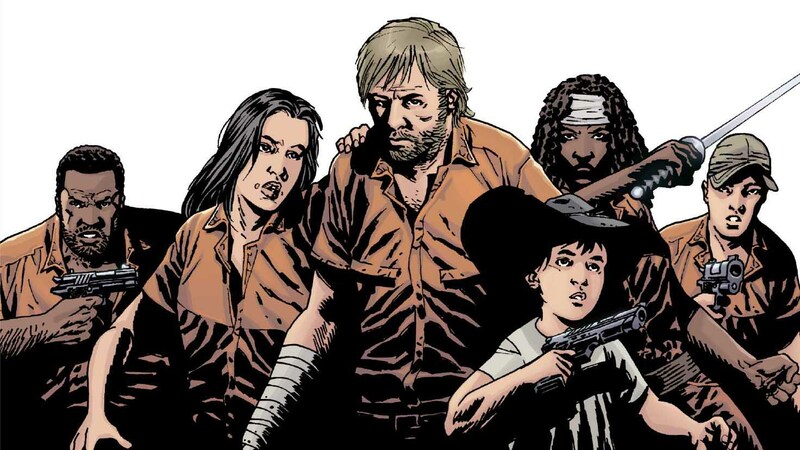 Over time, she appeared on many limited series as well as a couple of her own monthly ongoing and that’s not all; this popular heroine was involved in many of the important crossover events and stories of Marvel Comics. Actress Jennifer Garner portrayed the character adaptation in both motion picture of Daredevil (2003) and its spin-off, Elektra (2005). Later, when Marvel's Daredevil premiered on Netflix, the character appeared in Season 2 of the show, played by Élodie Yung.